Ben Affleck is currently undergoing rehab treatment relating to his ongoing struggle with alcoholism. He should undeniably be applauded for taking this crucial step, but it also has ramifications. For example, he could lose his role as Batman. Affleck appeared as the Dark Knight in the films Batman v. Superman and Suicide Squad. He's spent a long time discussing a standalone Batman film that he was maybe going to direct. But now the whole thing might be shut down. According to The Wrap, Affleck may be hard to insure after his latest rehab visit. "More than likely the studio will replace him because the insurance costs are going to go through the roof," a representative for a completion bond company said. "He would be bondable, but the deductible would be really high, probably the budget of the film." Even if insurers were to only demand half a film's budget set aside as a deductible, it would be a ludicrously large sum. After all, Justice League cost $300 million to make. 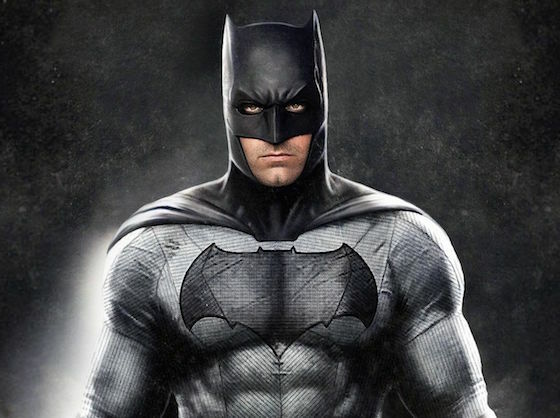 For more theorizing on Affleck's insurability, read The Wrap piece here.